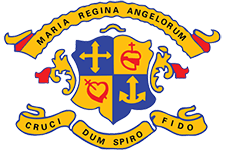 Flexibuzz is used by Loreto Cavan to share information, notices, events and notifications, co-curricular news. 1. 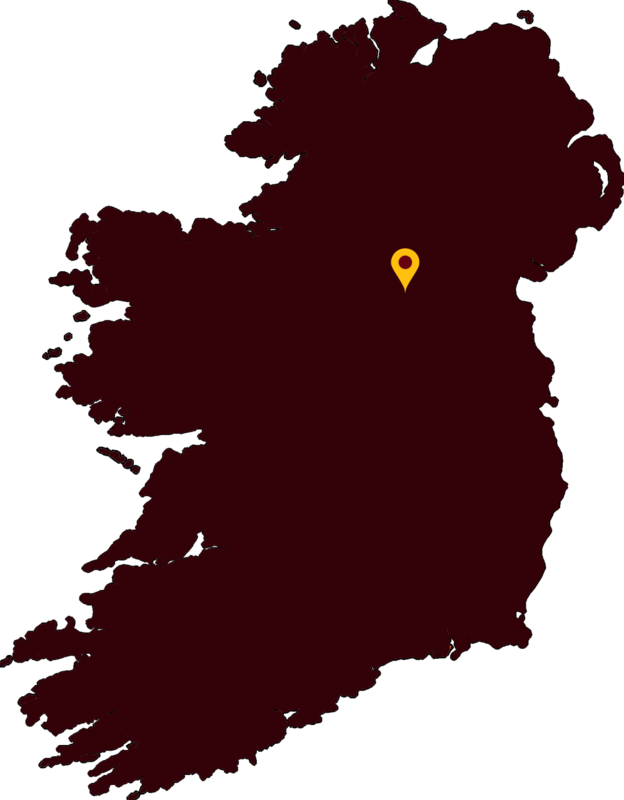 Click on the Flexibuzz icon and install. 2. Register using an email address and password of your choice. Please keep a note of these details as you may need them in the future. 4. 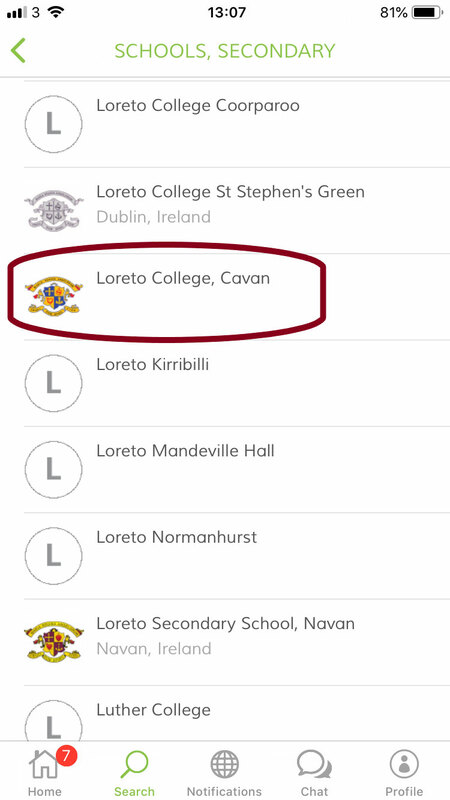 On the search function, select Schools Secondary, Loreto College Cavan. 5. A List of available groups (boxes) will appear. Select the group you would like to join. It is generally best to join your daughter’s Year Group and any Extra-Curricular groups of interest. 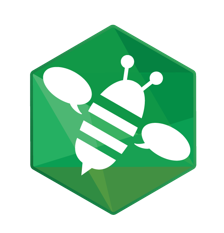 From time to time Flexibuzz will update the app. If the update causes any technical issues please just delete the app and re-download from the App or Google Play store. 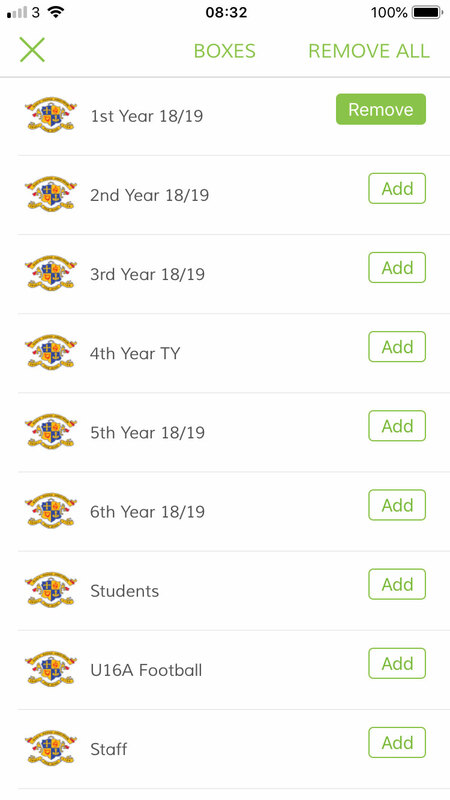 Please remember to update your daughter’s Year Group every academic year to ensure receipt of relevant notifications and information. 1. 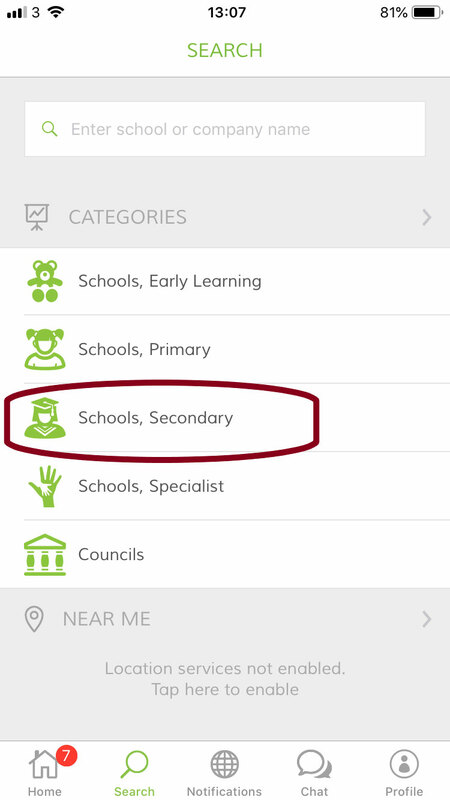 Select the search icon, select Schools Secondary, Loreto College Cavan. 2. A list of available groups will appear. Click remove to unsubscribe any groups you no longer wish to receive notifications for.